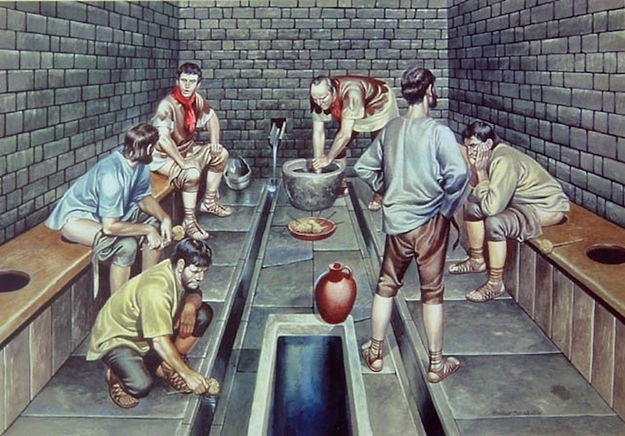 Chester is to spark a return to its Roman roots by reintroducing Roman style communal toilets. The move is part of a government scheme to ‘bring back the good old days’ for UK towns and cities, and Chester’s Roman history has marked it out as a flagship city in the campaign. One of the ways Chester can hark back to its Roman heritage is with its public loos, where everyone would gather for a communal defecation while they discussed the events of the day. Modern loos, in contrast, are quite solitary with their stall doors and walls keeping others at an exclusory distance. Chester plans to bring back the community spirit many feel is lacking in today’s society, in a place everyone can meet, chat, exchange stories and evacuate their bowls. 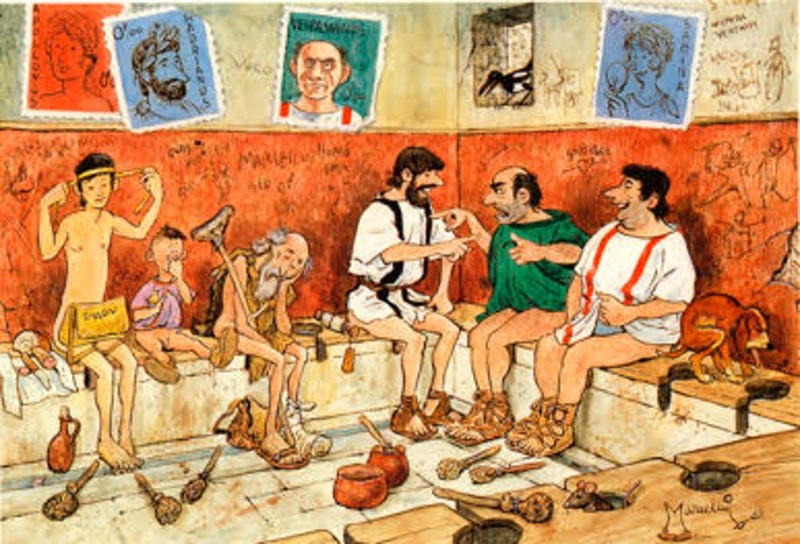 We want Chester to come together like we did in Roman times. A society that lays cable together, stays stable together. Chester residents will be able to have a poo and a chat. The public toilets near the bandstand, on the bank of the River Dee, have been chosen as the first to be redeveloped for the ‘communal toilet initiative’. The work is currently being carried out, with a completion date expected around mid-April. Other ideas in the initiative to bring Chester back to the golden age of Rome include reintroducing the slave markets in the Grosvenor Market, and changing all of the shop numbers to Roman numerals. 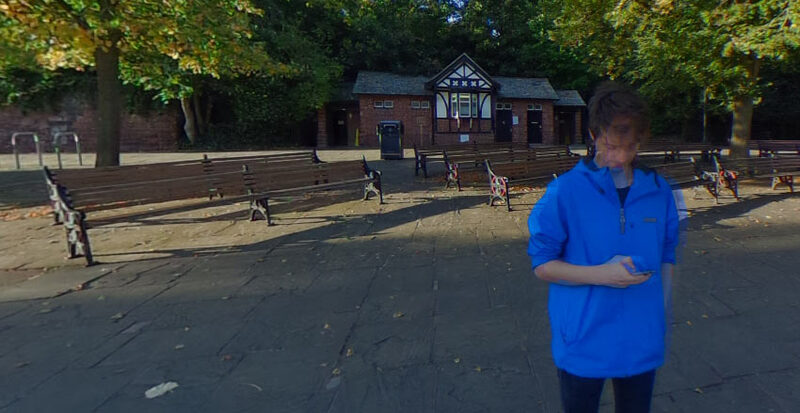 From April you can have a social poo in the Bandstand Toilets in Chester. What do the Bugle’s readers think of the communal toilet campaign? Will you be happy to have a poo and a chat with your fellow Cestrians? Let us know in the comments below, perhaps while curling one out?